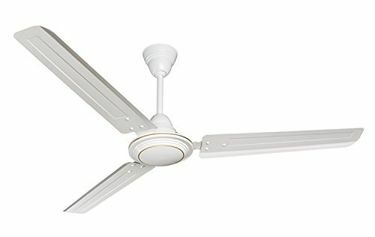 Fans are great immediate relief from a harsh or humid weather. In fact, it is the oldest form of cooling appliance that has been persistent till date. 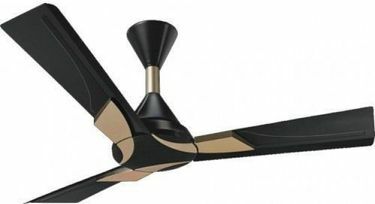 And since their importance is still high and unmatched, here we provide you the price list of 1633 Fan Blades, which was updated on 21st April 2019. The oldest and the most popular companies are still in the league like Crompton Greaves, Havells, Orpat, etc. 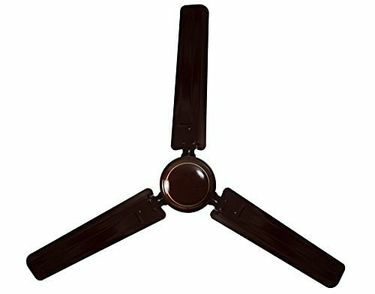 The ceiling fan blades sold by these companies are all lightweight and have a high fan speed. The motor speed varies anywhere between 350-500 revolutions per minute. The power requirement is also on the lower side of just 230V AC with 50 HZ frequency. 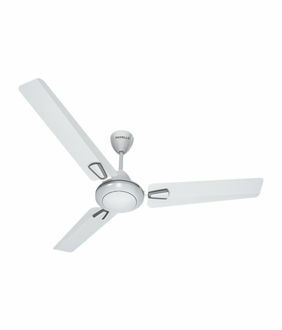 Plus, you get to choose the one that you like a 3-blade or 4-blade, and from a stylish one or a high-speed stand fan. 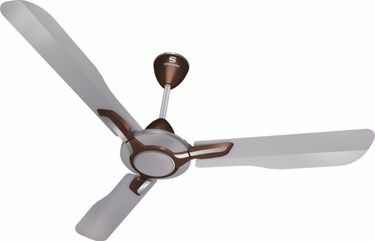 Buying a ceiling fan online from a reputed brand might cost you a few extra bucks at the time of purchase in comparison to the local-made products, but in the long run, it saves you on the electricity bills. 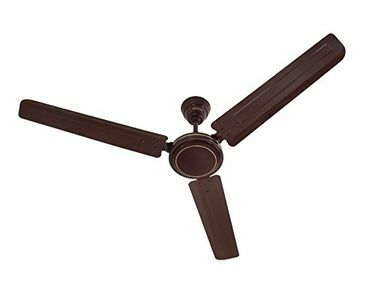 When you choose to buy a ceiling fan online, the entire process turns out to be extremely simple. 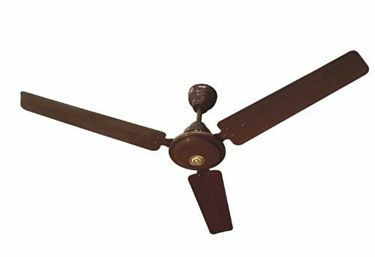 All you need to do is to select the best fan according to your needs and head to the online store like Flipkart, Amazon, Tata Cliq, etc., whichever is selling it for the best price.